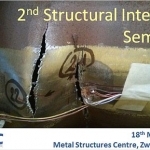 The partners of the Metal Structures Centre currently prepare the 2nd edition of the seminar “Structural integrity”. Save the date: May 18th 2017 (PM) and register online or sign in for our dedicated newsletter to stay tuned. 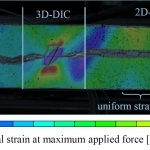 Structural integrity evaluations serve to judge the acceptability of detected or assumed defects. 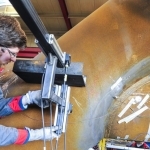 This method relies on the actual performance of the material as used in the structure and has proven on numerous occasions to give the best performance at minimum cost. 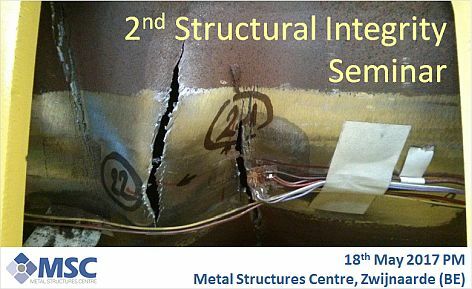 This year the seminar will focus on practical examples of how structural integrity problems are dealt with in practice, with a prime focus on material behaviour. 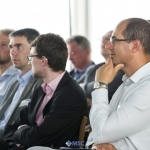 Mark your agenda for 18 May 2017 afternoon and do not miss this unique opportunity to exchange market experiences across different sectors!